Every once in awhile, an urge comes along, and I have no idea where it came from. And really, it doesn’t usually matter from where! I just know I want to roll with it. 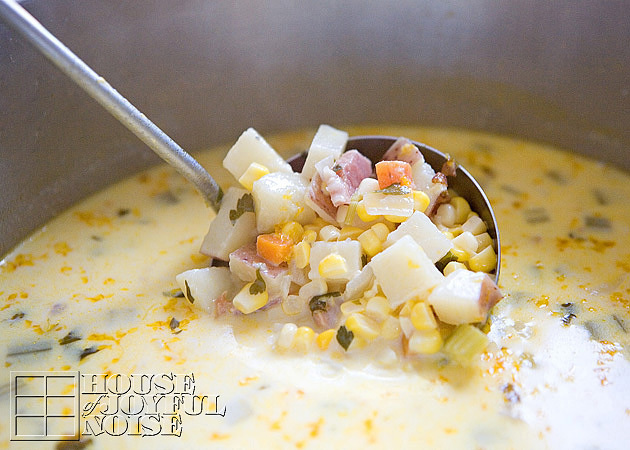 As of late, that urge was to make a big pot of hearty homemade Corn Chowder for my family! 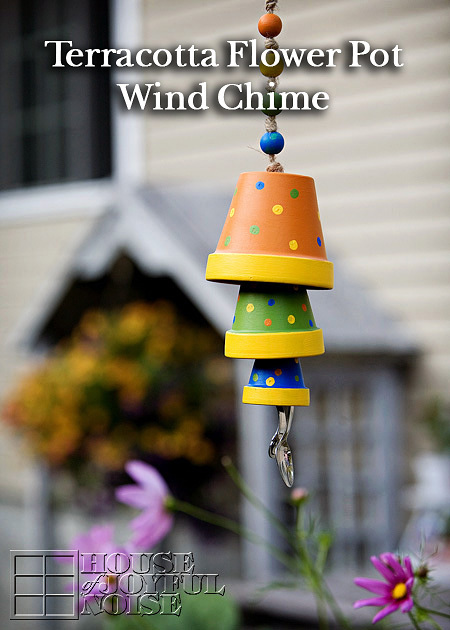 When I spoke these thoughts aloud, I got lots of encouragement to go ahead and do it, from everyone in the house. So, I got looking for a good recipe. Does it look delicious to you, or what? 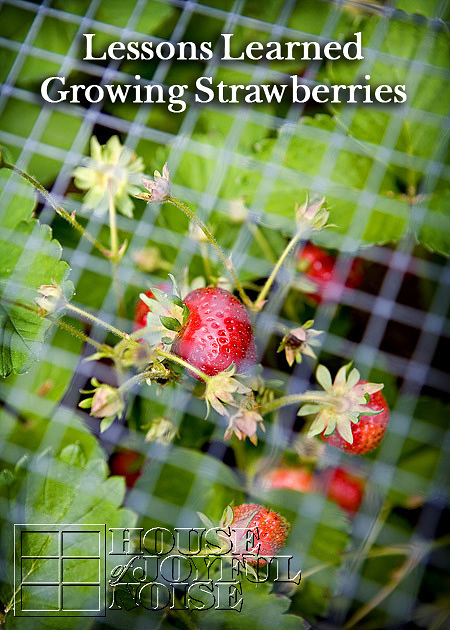 I’m going to give you the general step-by-step first, with some photos, and then there will be a printable recipe for you at the end of this post. This hearty homemade chowder made with healthy wholesome ingredients is sure to please your whole crowd! In a stock pot, melt 2 tbs. 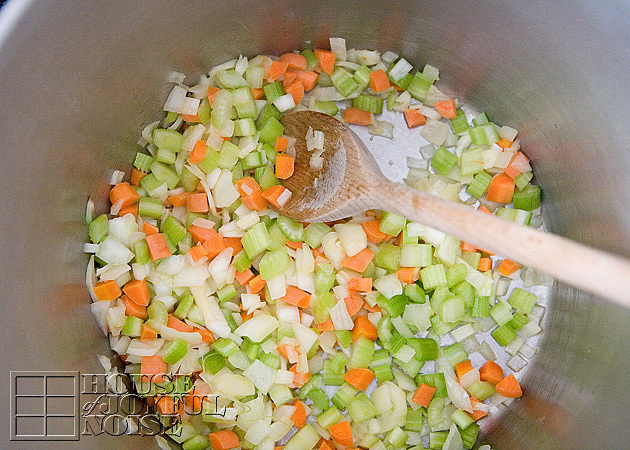 of butter over medium heat, and add the celery, carrots and onions, and saute’ until nice and soft; 8-10 minutes. Dust the tender vegetables in the pot with the flour, and stir until all are coated. Then season with salt and pepper, to preference. Next, add all of the stock, and bring it to a boil. 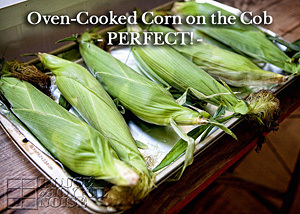 Once the stock has come to a boil, add all of the corn and potatoes, and bring to a boil once again. Reduce the heat, and let covered pot simmer for 15 minutes, stirring occasionally. This cooks the corn and potatoes to tender. Now, to help thicken the broth, you want to dust in 2-3 of tablespoons of corn starch, a little at a time. Stir it well, and then let simmer with the cover on, for another 20 minutes, or until ready to be served. 1. 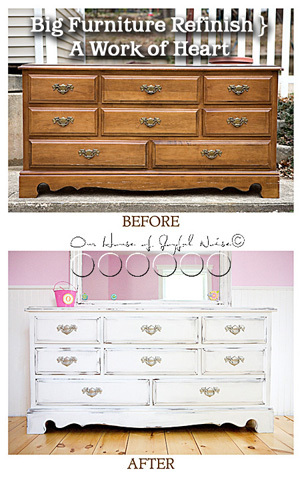 Use more corn starch. 2. Remove maybe 1/4 of the potatoes right after they have been cooked to tender in the stock, mash them up, and return to the pot. We didn’t mind our chowder base on the thinner side. 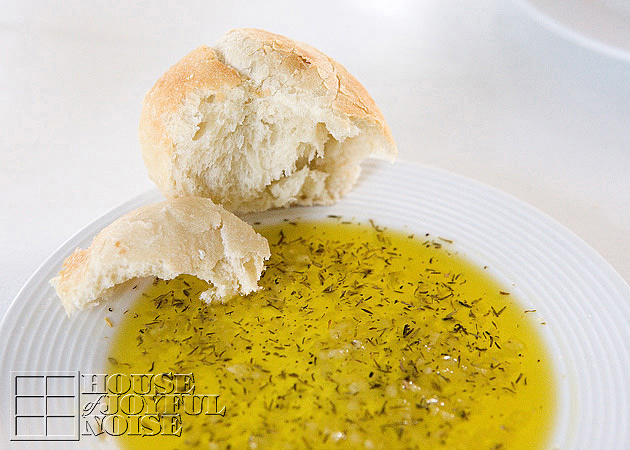 At dinner, the corn chowder was served with hot ciabatta rolls, with freshly prepared herbed garlic dipping oil. I can’t tell you how well-received my efforts were! 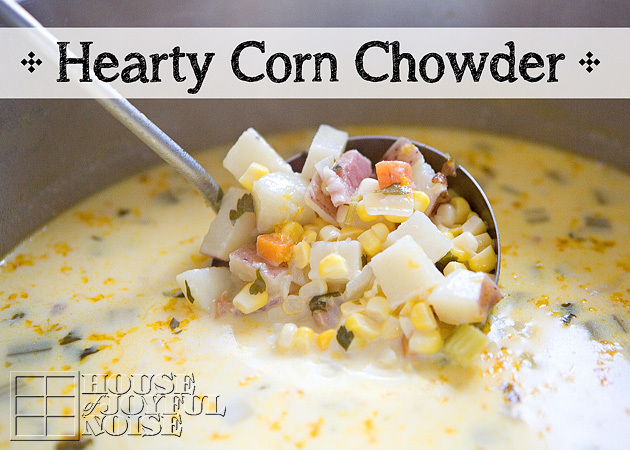 With perhaps some over-confidence and a quick prayer, I had made a big double-batch pot of this experimental Corn Chowder, and it lasted us for days! For a family of 6, it made us two dinners, and few lunches for some of us, as well. If anyone was eating it, they were talking about how much they ‘love this chowder’, and asking if I’d make it again soon. Sound good to you and your family? You can print the recipe below, or pin this recipe to your Pinterest! Go ahead, and be a chowder-crowd-pleaser, too! 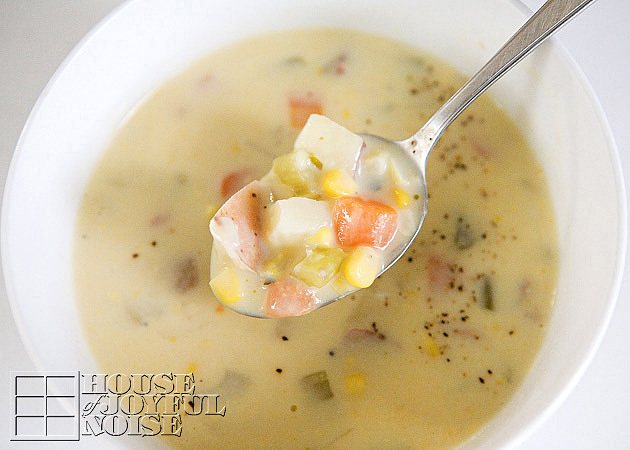 This hearty, healthy and homemade Corn Chowder will satisfy your whole crowd! In a stock pot, melt 2 tbs. of butter over medium heat, and add the celery, carrots and onions, and saute' until are nice and soft; 8-10 minutes. Dust with the tender vegetables with the flour, and stir until all are coated. Then season with salt and pepper, to preference. 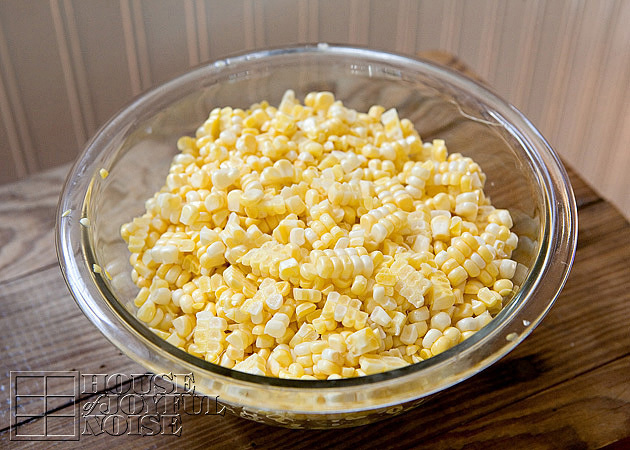 To help thicken the broth, dust in 2-3 of tablespoons of corn starch, a little at a time. Stir it well, and then let simmer with the cover on, for another 20 minutes, or until ready to be served. Note: Keeping the pot at least covered askew, helps the liquid of the chowder from evaporating too much, and losing your stock. 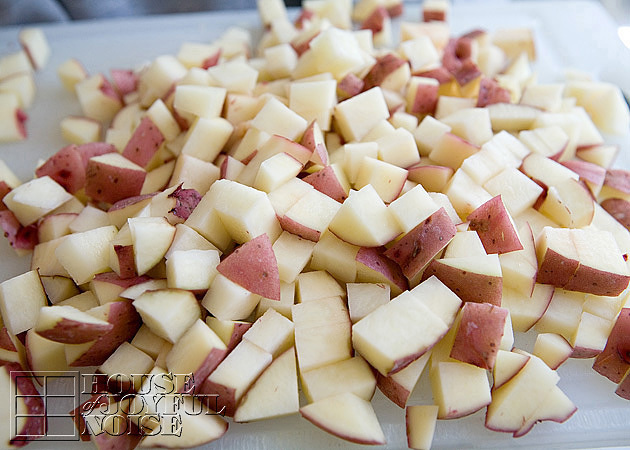 Remove maybe ¼ of the potatoes after they have been cooked to tender in the stock, mash them up, and return to the pot.